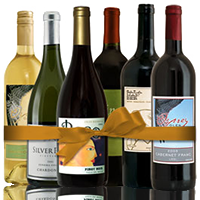 Delivering the best wines from Mom & Pop Wineries and beyond! Directly from the heart & soul of wine country, Mom & Pop wines scout the many distinguished California wine regions selecting only the best handcrafted California fine wines made from smaller family owned wineries and delivering them to your doorstep. To ensure your wine experience, all of our California boutique wines have been selected through a blind tasting panel of qualified wine enthusiasts. JT’s Mom & Pop wine club is designed for those who enjoy the never ending adventure of exploring new amazing wines in every order. 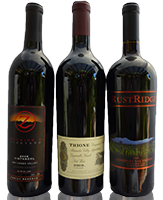 Whether for you personally, or want to send a California wine gift, JT’s Mom & Pop wine club delivers only the best quality California wines made from some of the finest boutique winemakers California has to offer. Why drive when you can relax & enjoy a palate-pleasing private wine tour through beautiful Northern California wine country. 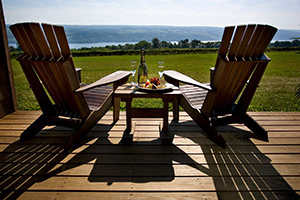 JT’s Mom & Pop Wines offers personalized Napa valley wine tours, Sonoma Valley wine region tours, Dry Creek Valley wine tours, and Northern Sonoma county wine tours.